With the birth of a new baby we experience such joy. Every time I meet a new friend I am amazed by them and their parents and the miracle they have created. Ella Perry is perfect and she has stolen all our hearts. We have known Drew and Lindsey for a long time now. I have documented special moments for them such as engagement pictures on the streets of Philly, their rehearsal dinner which involved a wild rickshaw ride and dinner under the stars, and their maternity session. But I can honestly say nothing prepared me for the emotions I felt at our newborn session. I look forward to the joy of documenting this beautiful family every step of this joyful journey. Drew, my man, you have come a long way from the spaghettiOs of our college days. I hope your Monday is full of joy friends! 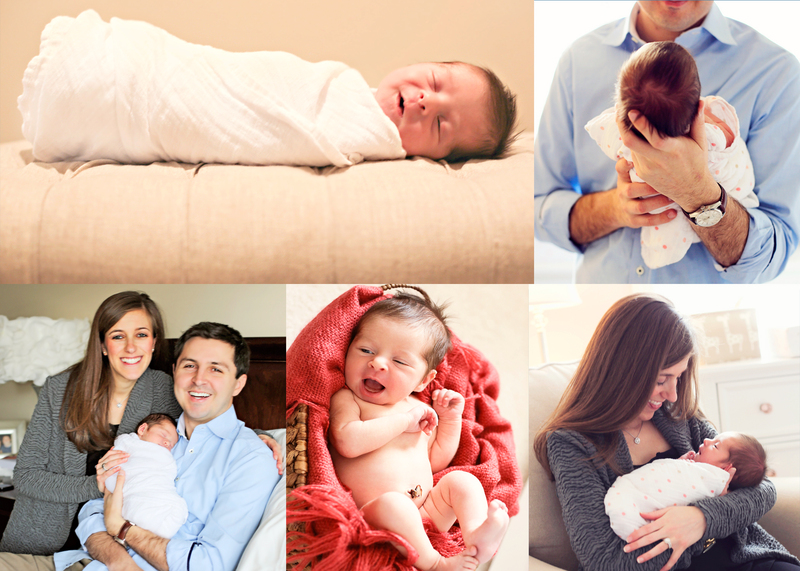 One comment on Ella James-A Newborn Session! 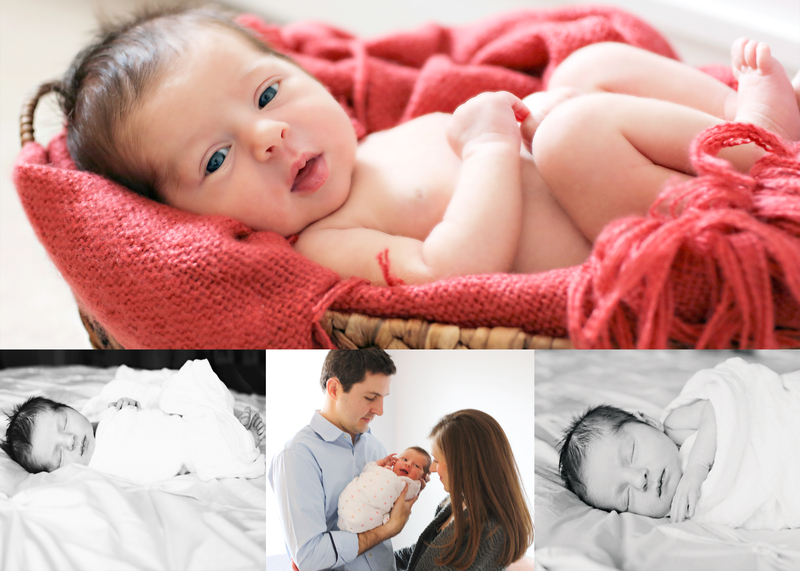 Comment on Ella James-A Newborn Session!